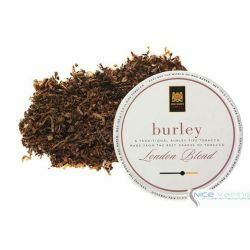 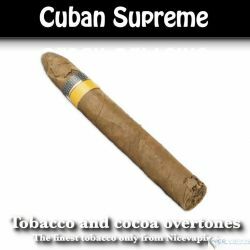 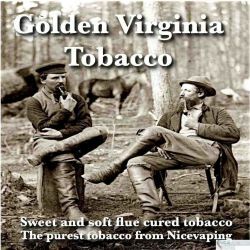 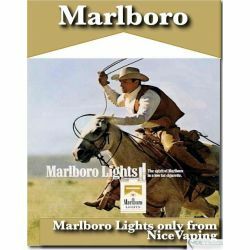 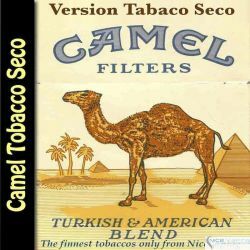 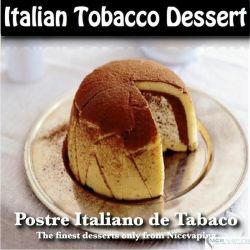 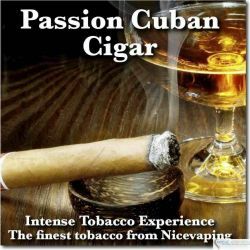 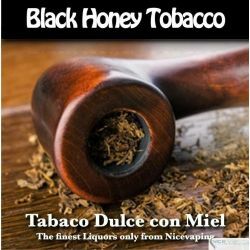 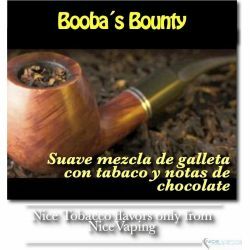 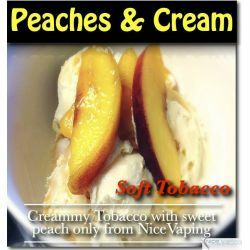 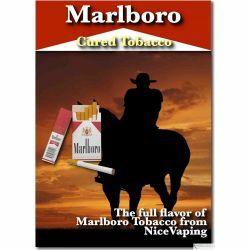 The delicious flavor of the traditional creamy and sweet Mothers Milk now enhanced with a touch of tobacco. 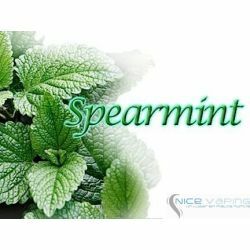 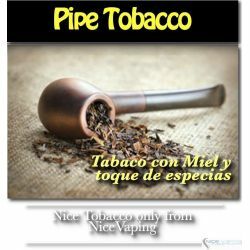 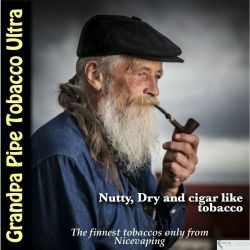 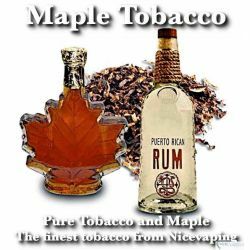 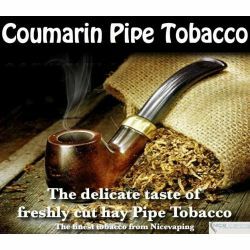 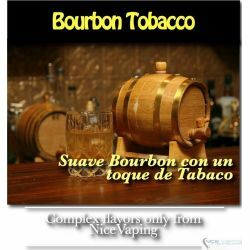 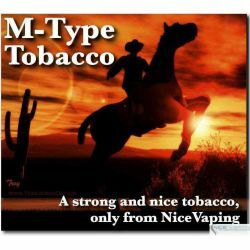 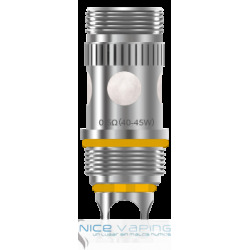 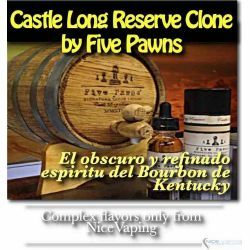 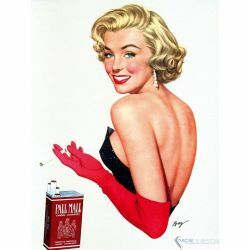 Made with the original recipe of Mother´s Milk now at your disposal at NiceVaping. 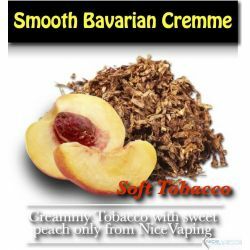 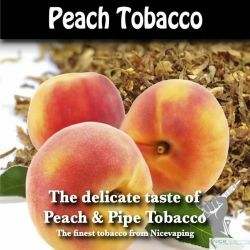 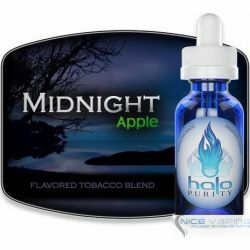 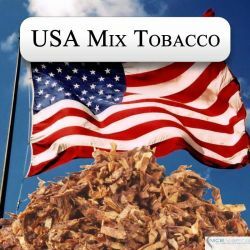 It has all the flavor of the creamy Vanilla in a sweet strawberry envelope and the soft touch of NiceVaping enhanced with the rich flavor of natural tobacco.